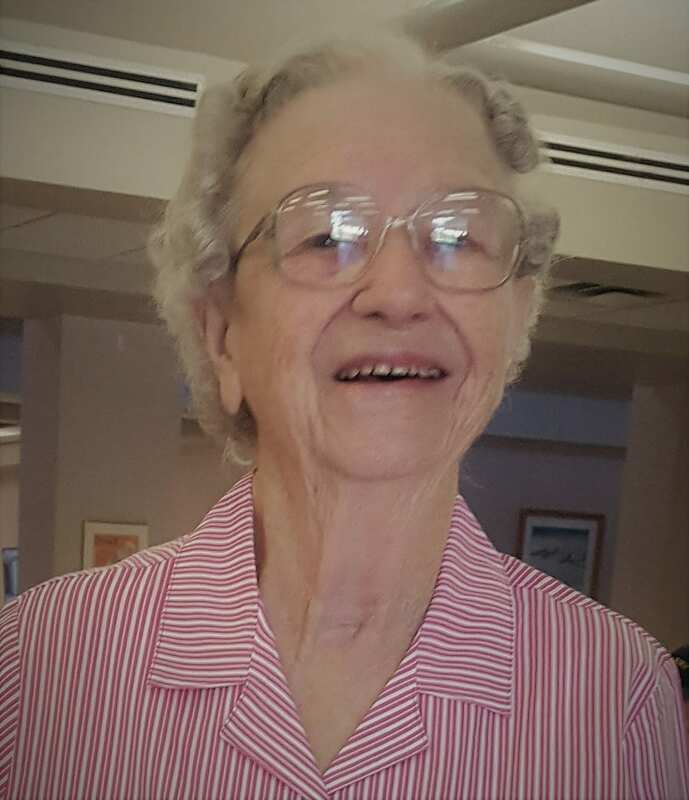 Bossier City, LA – Martha Marie Massengill, 86, passed away on Thursday, January 17, 2019 after battling a lengthy illness. 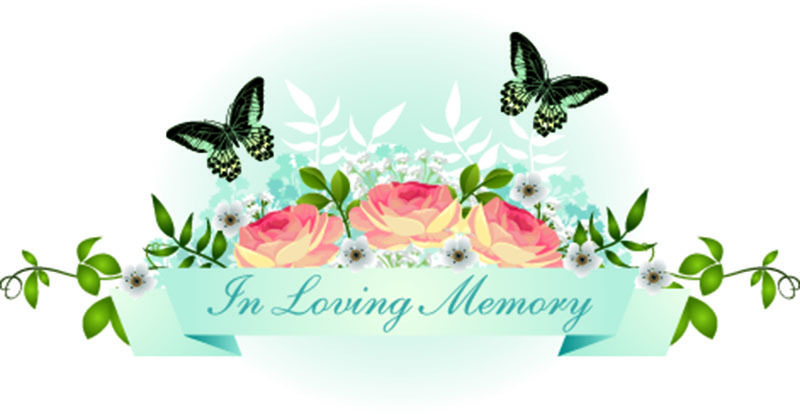 Services for Martha Marie will be held at 3:30 p.m. on Saturday, January 26, 2019 at Hill Crest Memorial Chapel with Pastor Benjamin Schmaltz, of Victory Life Church, officiating. Interment will follow at Hill Crest Memorial Park. Visitation for friends and family will be held on Friday, January 25, 2019 from 6:00 p.m. until 8:00 p.m. at the funeral home. Martha was born to William and Eddie Smith in Weaver, TX on October 19, 1932. She later met and married Mr. Virgil Massengill. They married and started a life and a family together that produced three children and over 71 years of marriage. Martha committed her life to Christ and her family, as she was a lifelong housewife. Martha also enjoyed singing old hymns and buying things for her grandchildren and great grandchildren to whom she was very generous. She was devoted to her lifelong church Victory Life Church, though not able to attend much toward the end of her life. She was preceded in death by her parents, William and Eddie Smith, her son, Michael Massengill and her granddaughter Rachael Morris and grandson Tommy Massengill. Left to remember her are: her husband, Virgil Massengill; son; Gary Massengill; daughter, Brenda Schmitt; Son-In-Law, The Rev. Geoffrey Schmitt; grandchildren: Gary Michael Massengill, Sherry Orona and Ethan Morris, as well as many great and great-great grandchildren. Carol Alexander, her extended church family, her niece Hope, nephew James and daughter-in-law Barbara are appreciated for their help and attention to her at the end of her life. She knew much sorrow in her life and was at times a challenging person. May she find the peace and love she so longed for in the arms of Christ who she did so strive to live for. Pallbearers will be Gary Michael Massengill, Ethan Morris, Geoff Schmitt, Gary Morris, Jeremy Pelt from her church, and Stephen Raley. Condolences may be shared at www.hillcrestmemorial.com. In lieu of flowers, donations may be sent in Martha’s honor to: Life Victory Church in care of their pastor, Benjamin Schmaltz.